Ever wanted to find out what Switzerland is responsible for giving the world? Well, you’re in the right place. Read on and be prepared to be amazed. You’ll be booking your flights in no time. 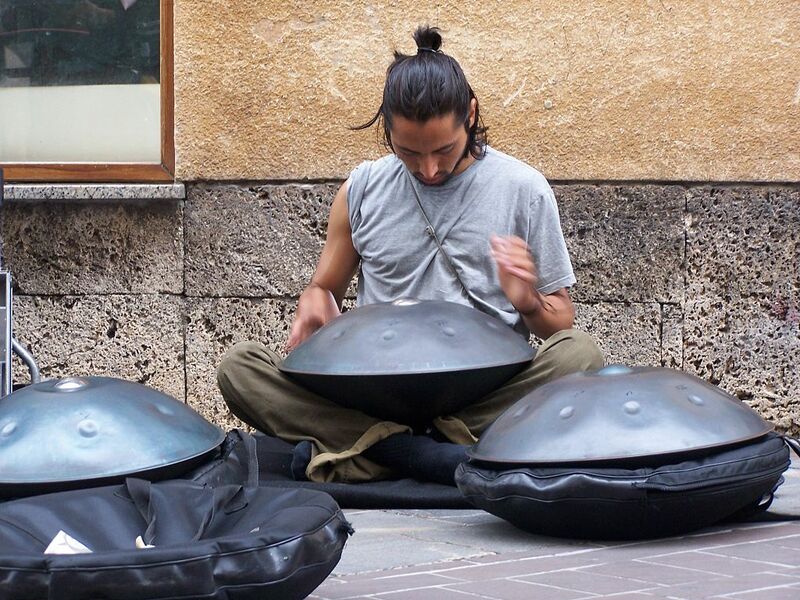 A favourite of buskers and hippy-types, the UFO-shaped Hang was devised by Felix Rohner and Sabina Schärer in the Swiss capital of Bern. To this day, every single one is made by the two inventors. Take chocolate, add powdered milk and you can tickle the taste buds of the world. 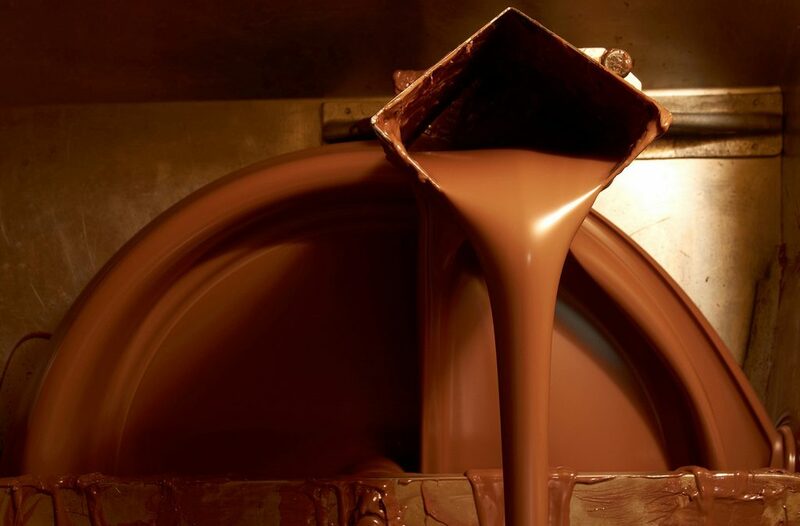 That’s exactly what Swiss chocolatier Daniel Peter did in the 1870s, creating what is probably one of the most popular inventions ever. Remember that time when you couldn’t tie your shoelaces? Well, thank the lowly hitchhiking burr and George de Mestral for your Velcro shoes. De Mestral came home from the Jura mountains one day with his clothes and his dog’s fur covered in little burrs. Not satisfied with just plucking them off, he took them to his microscope and discovered how they attach themselves. From there he went on to devise and patent the wonderful invention that is Velcro. In the early 1900s, Jacques E. Brandenberger witnessed wine being spilt on a tablecloth in a restaurant and was so mortified, that he decided he would stop it from ever happening again. This incident, as the story goes, gave him an idea, a protective layer to cover cloth and make it waterproof. After plying cloth with cellulose-based materials, he noticed the top layer peeled off into a thin, transparent sheet and thus cellophane was born as a by-product. 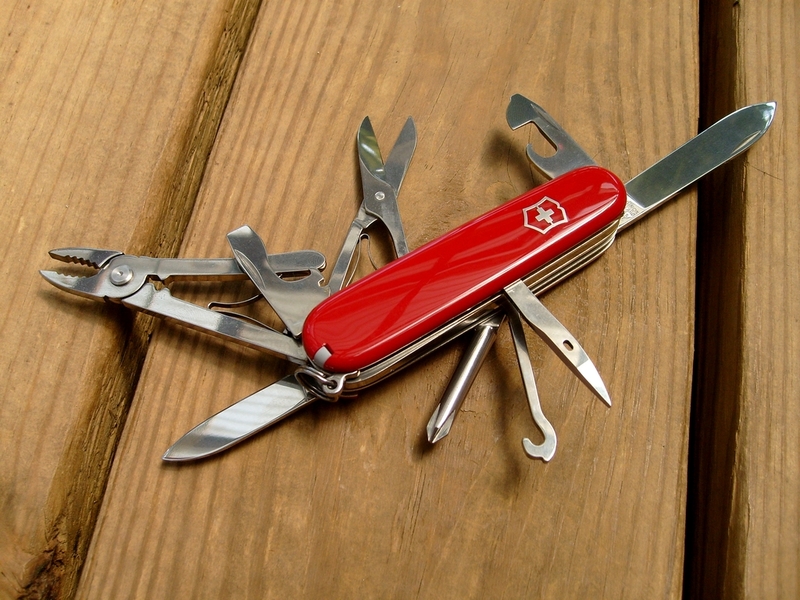 We owe thanks to American soldiers in World War II for the name Swiss Army Knife, who apparently found the German name “Offiziersmesser” a little too difficult to pronounce, but the actual device goes back much further. They were created as an all-in-one tool to allow Swiss soldiers to open cans and maintain their rifles with the same device. Over time, they developed into the multi-purpose knife we know today. One of the most widely used font styles in the 20th Century, Helvetica was the brainchild of designer Max Miedinger and Eduard Hoffman in 1957. 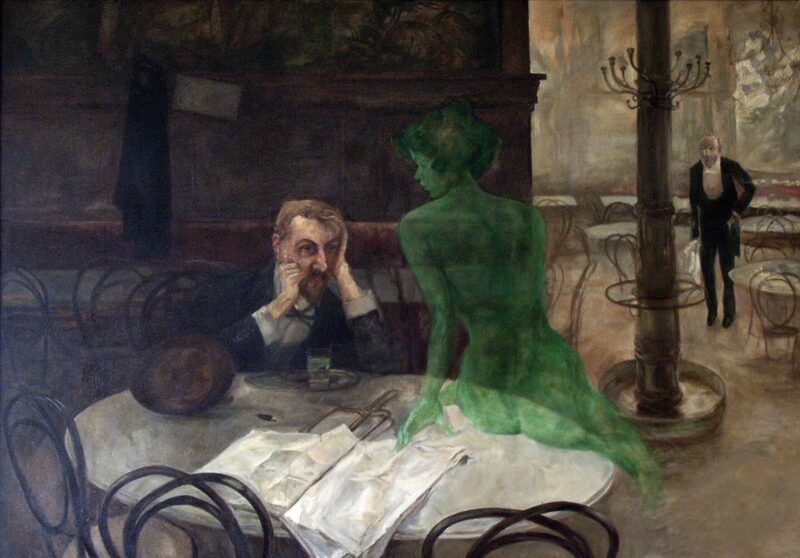 The super-strength liquor, otherwise known as ‘The Green Fairy’ for its mind-bending hallucinogenic trips, has a contested history. It was distilled with green anise and fennel sometime in the 1790s by Dr. Pierre Ordinaire, a Frenchman living in Switzerland. Both countries claim the infamous and widely banned spirit as their own. Nothing starts off the day like a good, healthy breakfast. Maximilian Bircher-Benner would certainly have agreed. The Swiss physician was the brains behind muesli and believed that a better diet would help his patients’ health. He first mixed oat flakes, raw apples, condensed milk, nuts and lemon juice to make what we now know as muesli. Using chemicals from a fungus, Swiss chemist Albert Hofmann first made LSD in 1938, but didn’t find out that it was a hallucinogen until five years later when he accidentally ingested some. One year later, he took 25 micrograms to test it out, his resulting trip confirmed that it was indeed a hallucinogen. All in the name of science, of course. 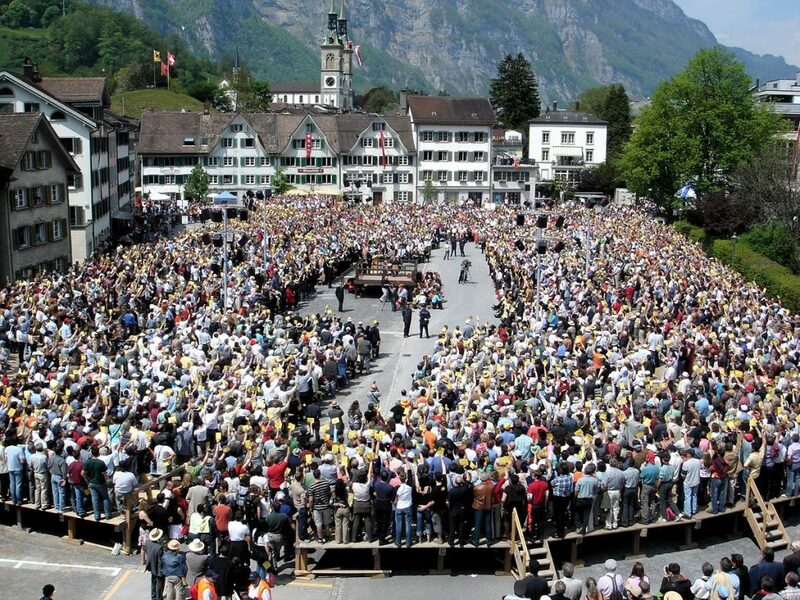 Unlike its close neighbours, Switzerland has been practicing direct democracy for centuries. To this day, citizens still gather in town squares to vote on everything and anything in a process called Landsgemeinde. It was Swiss-born Italian scientist Daniel Bovet who discovered antihistamines in 1937, becoming the saviour of the millions of people afflicted by hay fever and other allergies. OK, the Swiss didn’t create nucleic acids, the building blocks for DNA, but Fridrich Miescher was the first scientist to discover them, marking a massive step forward in our understanding of life when he did so. While we can’t be sure that the Swiss were the first to melt cheese in a pot, they were the first to give us fondue. The first recipe dates back to 1699. 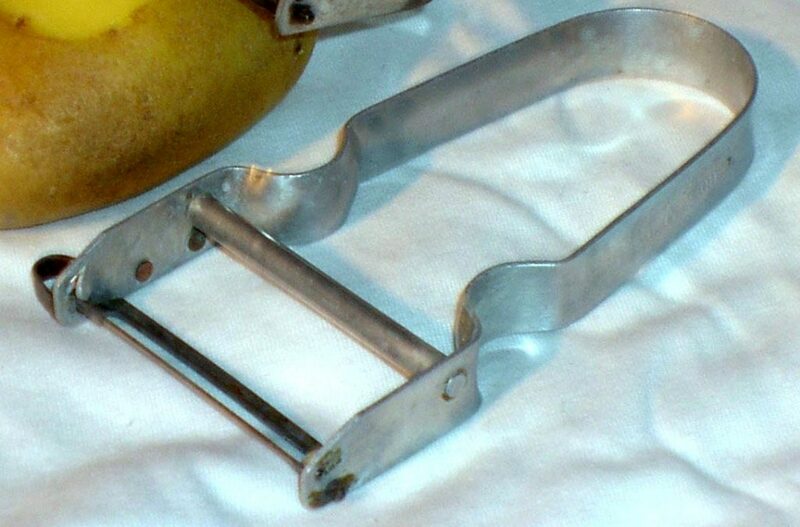 Vegetable peelers come in many forms. The Rex, invented in 1947, is a symbol of Swiss national pride, so much so that the design featured on postage stamps in 2004. Saver of lunchtime snacks the world over, aluminium foil is another “where would we be without it” design that Swiss hands lie behind. The first aluminium foil plant was opened in Switzerland back in 1910. Pretty soon after, they put it to good use by wrapping up chocolate bars. 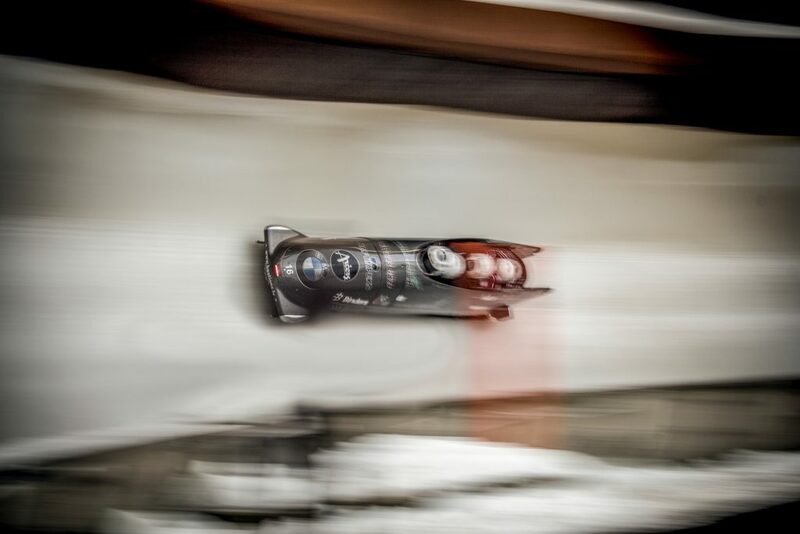 Ever wondered why the Swiss always win at bobsledding? It may have something to do with the fact that they invented the sport. In the 19th Century, sporting pioneers lashed two skeleton sleds together and attached a steering wheel. It would be many years before the sport was immortalised by the infamously snowless country of Jamaica. 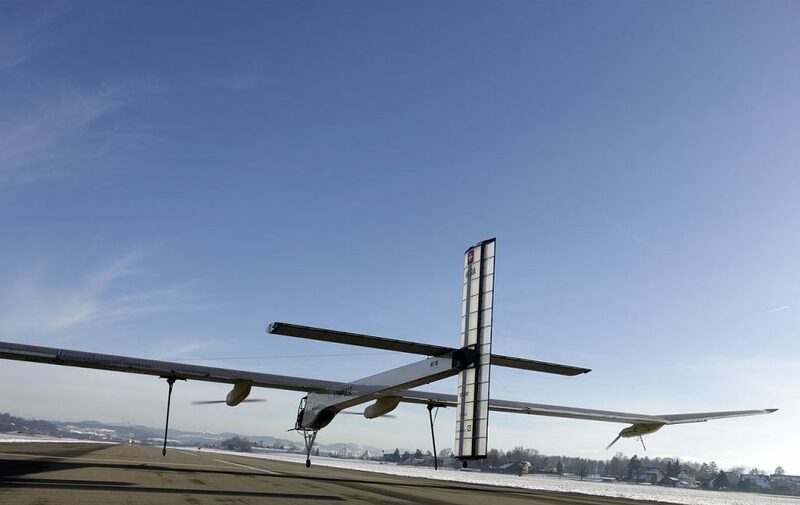 Sure, the plane and solar panels had already been invented, but Bertrand Piccard and André Borshberg put them together to make the world’s first solar powered plane. In July 2016, the pair became the first to circumnavigate the Earth using a solar powered aircraft. Roger Perrinjaquet first gave the world hand-held blenders in 1950, calling it ‘bamix’, a mix of the French words ‘bat et mixe’ (beats and mixes). 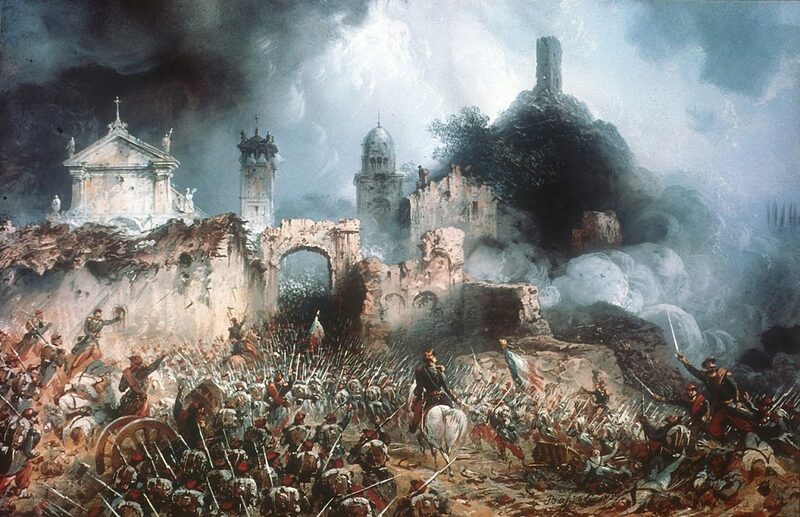 When traveling to Italy to seek out French Emperor Napeleon III, Jean-Henri Dunant witnessed the battle of Solferino. Dunant was shocked by the sight of the tens of thousands of wounded soldiers on both sides who were left to die on the battlefield. Upon his return to Geneva, he founded what eventually became the International Committee of the Red Cross, and the wider Red Cross and Red Crescent Movement was born. Enveloping bank accounts in secrecy isn’t only a Swiss thing, but they started the trend with the Swiss Banking Secrecy Act of 1934 which gave rise to the first numbered bank accounts. Accused by many as a means of laundering cash or avoiding tax, the Swiss system remains controversial to this day.